Whether you have curly, wavy or straight hair, we can find a flattering cut just for you. Not all haircuts look the same on everyone. Your face shape has a lot to do with what will look good on you. 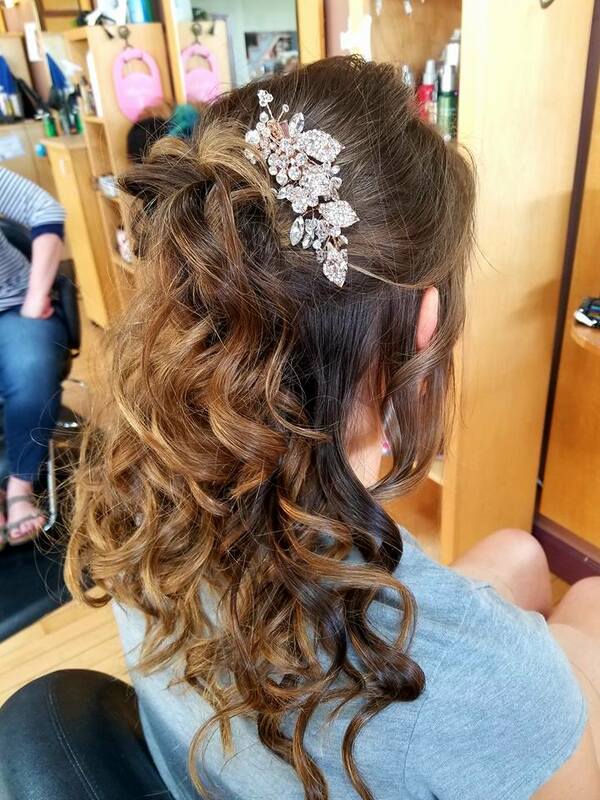 Our professional stylists will assist you in picking out something that will make you look even better than you already do! Call us to schedule your appointment today! Getting your hair colored can make you feel like a whole new person. It can make you feel more fashionable or desirable or some just get it to restore their original hair color or to cover your greying hair. 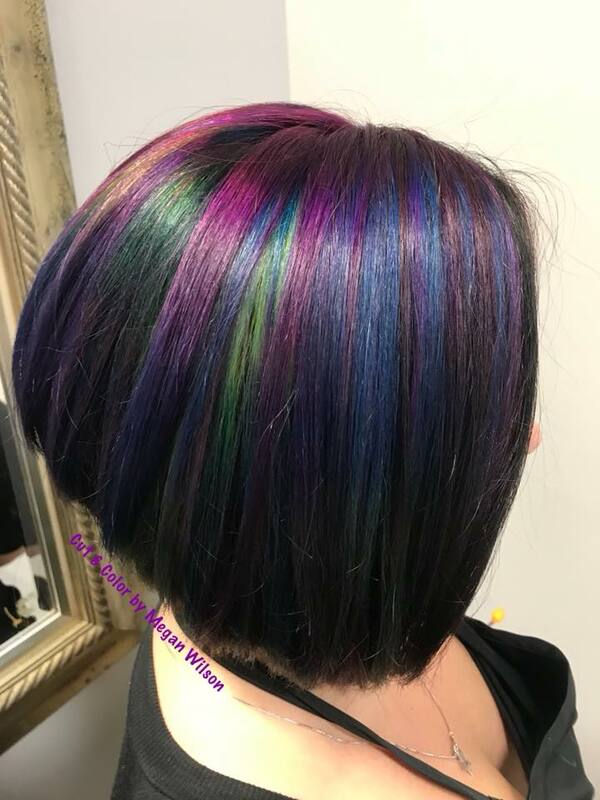 Whatever the reason, our stylists can help you choose a color that will look best on you. Hair coloring is immensely popular and fun to change up your look. Your hair can get dried out and damaged from the use of dyes and chemical straighteners, the use of heating tools and exposure to the sun or cold. It is a great idea to restore your hair’s moisture with a good deep conditioning treatment. 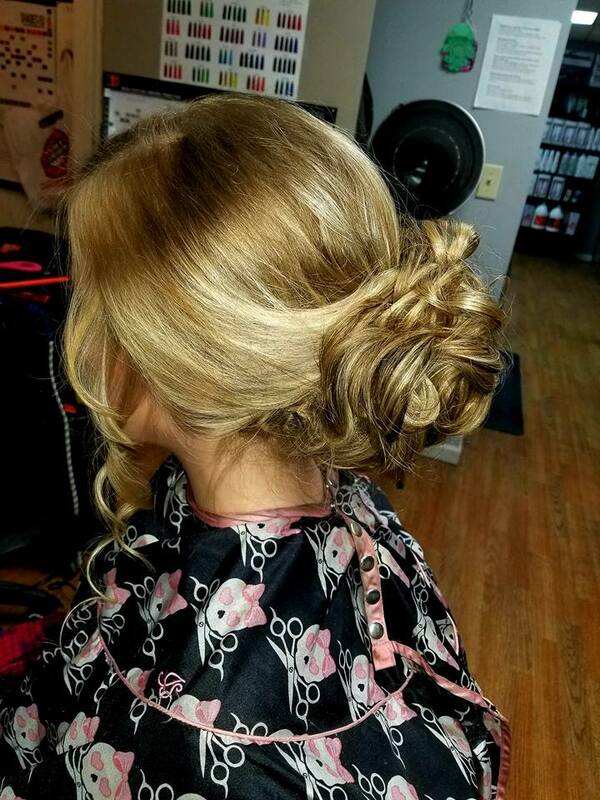 By getting this done by a professional, you are guaranteed to see a difference. They will use a dryer to set the product and bring life back to your hair. Add some volume to your hair with a perm! It is a chemical hair treatment that will add curl and body to your hair. A perm can last up to six months and less curly still after that. Your hair will be washed and wrapped on a perm rod and waving lotion is applied to the base. Your hair will then swell, stretches and softens while it molds around the shape of the rod for your amazing new look! For everyone that is interested in our hair extensions services, our salon uses Georgie Hair which is 100% Remy human hair. Because there are so many factors that determine the price of this specific service (like how much hair you want added, the amount of hair you currently have, the amount of time it takes for the overall service, etc.) we are unable to give a definitive price. 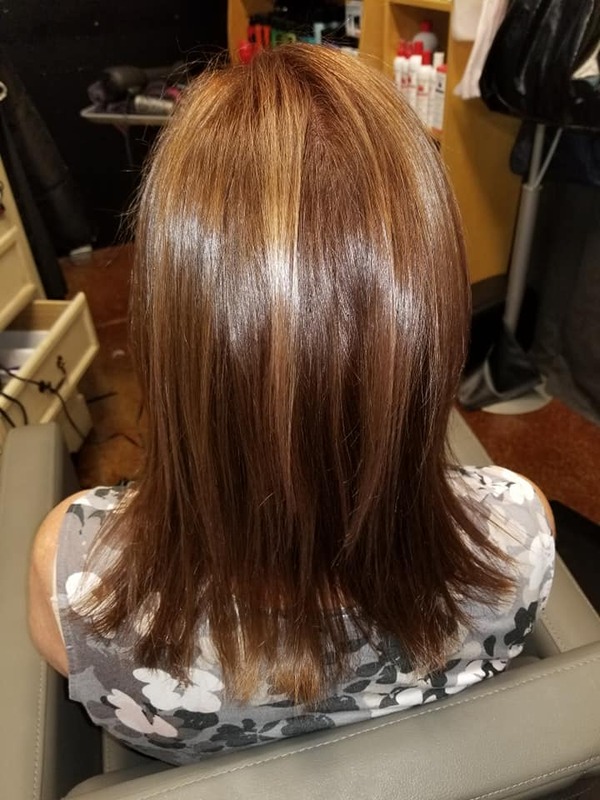 We encourage you to simply set up a consultation with one of our great stylists so we can help you pick the right color for your extensions, help you with tips on priming your hair for the service, and also give you an accurate price quote.